Our flip tops are perfect for everyone. Sports fans can display team pride with one of our custom flip tops. Pick any team and we sand your team’s logo into one side of the table(coming soon). 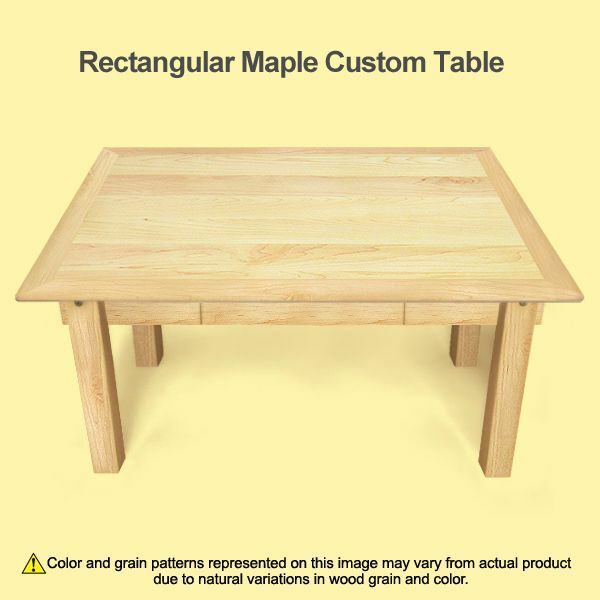 Or, make your coffee or end table become multifunctional with one of our custom gaming tables. We sand your favorite board game (Chess/Checkers, Back Gammon) into one side of the table. You can also pick any flag, emblem, photo, graphic or logo to transform your basic coffee table into a beautiful piece of art. Flip Me tables are totally customizable so they will fit perfectly into your room. 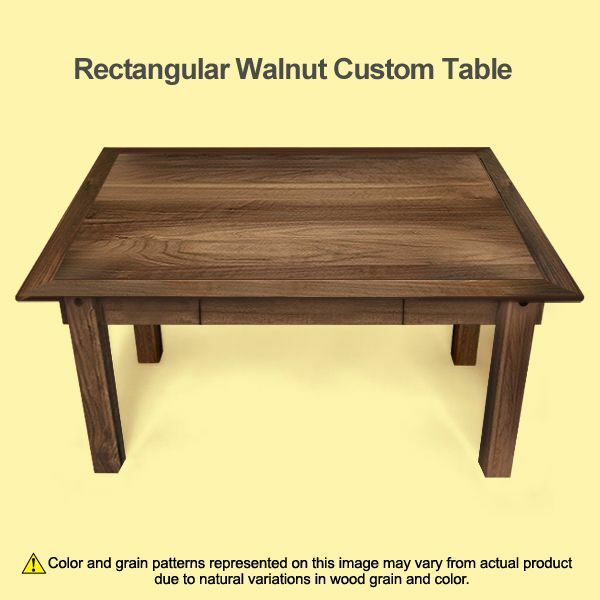 You design your table’s shape, color and size so that it goes with your decor! Tops conveniently flip to hide design if desired, so tables can be used all year long in any setting. Select any of our available shapes. 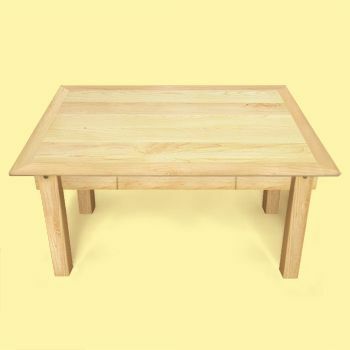 Tables available in many different wood types. Made from veneered plywood.